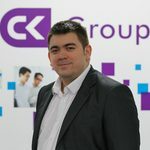 As part of the CK QLS team, Alex is responsible for contract and permanent recruitment across Switzerland covering clinical, engineering, technical and scientific vacancies. 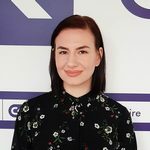 Jasmin is working as a Resourcer for CK QLS and Jasmin’s primary focus is speaking with candidates who are looking for their next position in Switzerland within the life science and chemical sectors. 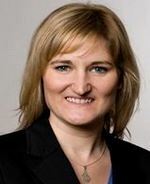 Jocelyn Blackham is the Head of Recruitment for CK Quality Labor Solutions in Zug Switzerland. 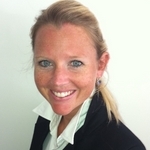 Jocelyn has exceptional experience in contract recruitment with the CK Group and now focuses on contract recruitment in Switzerland. 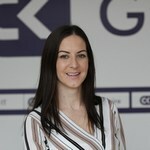 Caroline is a Director of CK QLS and is a specialist in recruitment, assessment and team development. 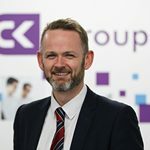 Jonathan Hart-Smith is the Operations Director at CK QLS having worked in the pharmaceutical industry and in the life science and recruitment sector for nearly 20 years. Walter has extensive experience and knowledge of the life science industry, and whilst he is the MD currently of CK QLS, he has spent much of his career working within pharmaceutical and life science organisations.